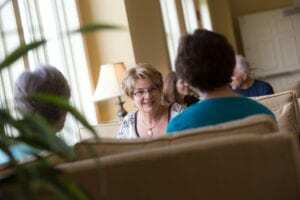 Explore Retirement Living is a collaborative effort of 18 continuing care retirement communities (CCRCs) located in and around Lancaster County, PA. The goal is to encourage individuals and families to explore the many benefits of living in a CCRC and to find one that fits them best. To help facilitate the exploration process – which can be overwhelming – we have created an annual Explore Retirement Living Open House.